Will they get an invitation? 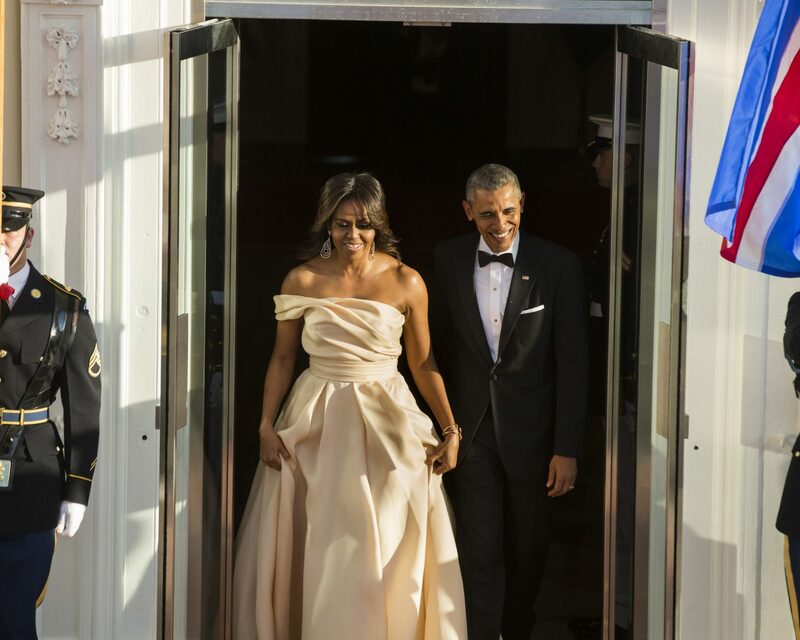 Celebrity pals of Jennifer Lopez and Alex Rodriguez are still celebrating the high-profile pair’s recent engagement, including former President of the United States of America Barack Obama and Michelle Obama. The previous leader of the free world, 57, sent the MLB analyst a handwritten letter this week to congratulate the couple on the beginning of their wedding planning journey, which Rodriguez shared via Instagram. The couple got engaged in the Bahamas on March 9, with the former Yankees player proposing with an estimated 15-carat emerald cut diamond ring. Be the first to comment on "The Obamas Sent J.Lo and A-Rod a Congratulatory Engagement Note"